After an active and fun-filled holiday? 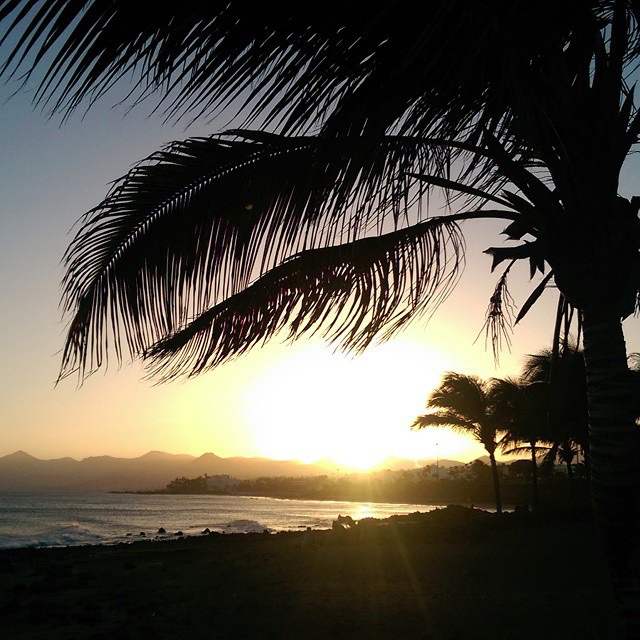 Perhaps a break in the Atlantic sun would be the right spot for you. 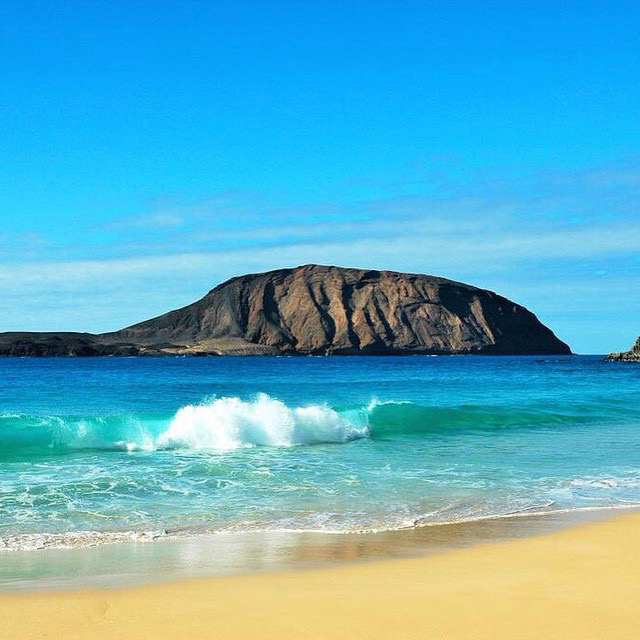 The island of Lanzarote is where you can enjoy consistent weather all year round, and just escape for a bit of surfing, cycling, diving, swimming and relaxation in the fascinating volcanic scenery – which is also a UNESCO Biosphere Reserve. 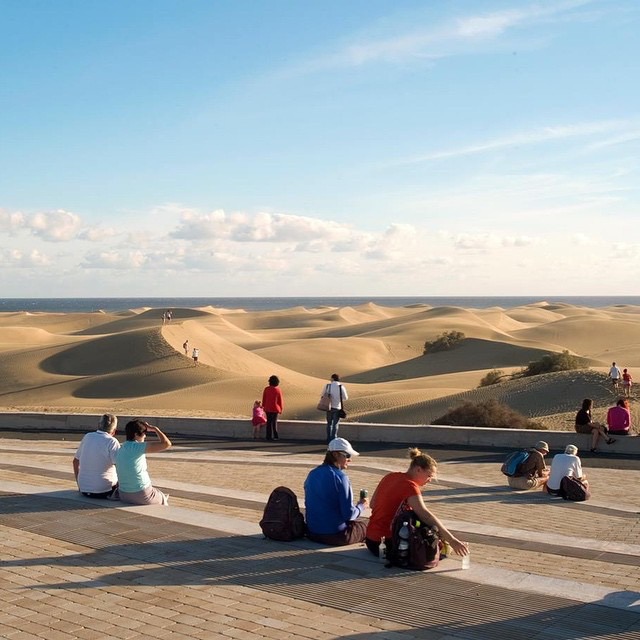 It became popular in recent years for offering more chic, eco-friendly and boutique resorts than its neighbouring Canary Islands, attracting tourists seeking luxury with a bit more adventure. The island is named after Lancelotto Malocello, a Genoese explorer and the first European to visit the island in 1402, marking the beginning of the Spanish conquest. From then, the islands were fortified by the Spanish monarchy keeping away Moroccan pirates, and threats from the French and British empires. 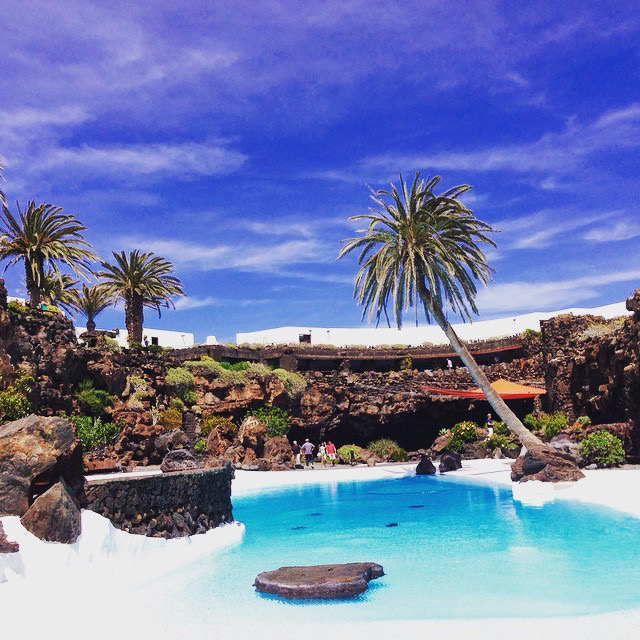 It’s strong artistic influences come from the famous visionary artist, architect and environmentalist César Manrique during the early 1990s, who saved Lanzarote from becoming overdeveloped by cheap holiday package deals. His style really complimented the moon-like characteristics of the island and unique geology which has now become the major tourist attraction. Now home to 127,000 people, the island integrates the old and the new worlds together with its thriving native culture and booming tourism industry. 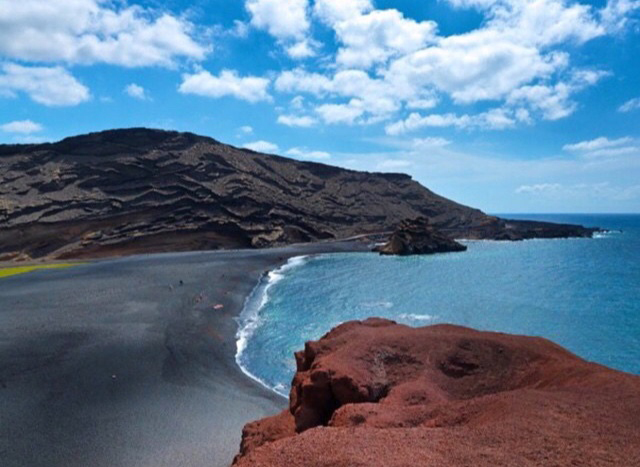 The geography of Lanzarote has breathtaking landscapes with massive lava flows set against jagged cones and dormant craters shaped by the volcanic eruptions of the 18th and 19th centuries. Inland you’ll find beautiful and endless sand dunes with coastlines varying from white sand to black sand beaches. Our recommendations for Lanzarote include a visit to Ce’sar Manrique Foundation, which is a home built by Manrique. His life and work are found amongst other famous artists such as Tapies, Millares, Picasso and Saura – while the building is nestled in the boulders of a lava field. The foundation has a turquioise pool and lava bubbles in the volcanic rock. Timanfaya National Park, where you can find the Islote de Hilario volcano with layered rock formations. 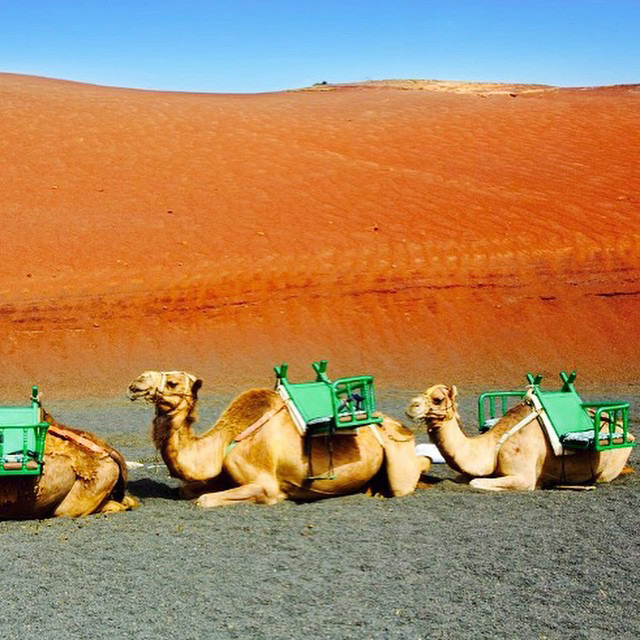 You can go on a camel safari around the park and if later you fancy a bit of fish and meat grilled from volcanic heat then the summit is the place to go to. 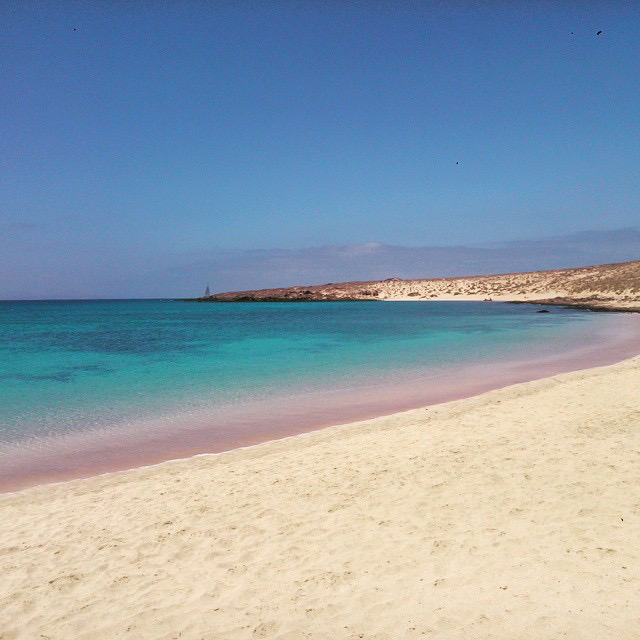 La Graciosa, which has no roads but has waterside restaurants with fabulous beaches. Teguise, a small town built in the 15th century, famous for its cobbled streets lined with colonial mansions. Once the original capital of Lanzarote, the town has a busy Sunday market ideal for a spot of shopping. 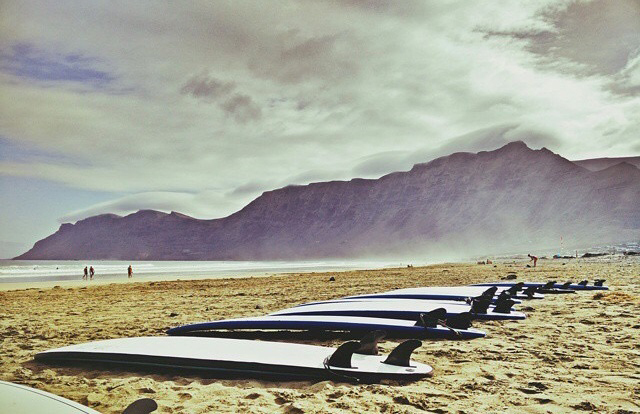 Surfing in Famara is a must, with its fabulous beach backed by cliffs and exposed to the Atlantic wind, the area offers recreational watersports such as surfing, windsurfing and kitesurfing. For those looking to book a holiday, take advantage of the June offer with Oasis Surf House. 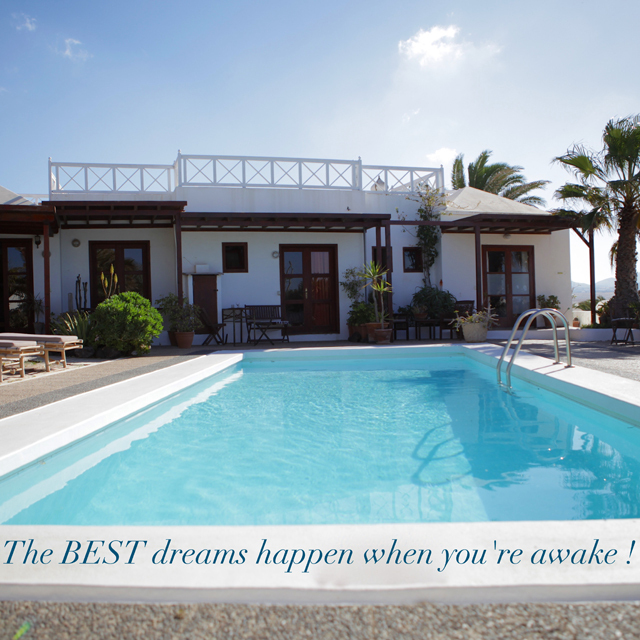 The Oasis Surf House offers a double room with bed and breakfast from 39 euros per night. The Surf House is situated very close to the incredible hiking spot of El Risco de Famara – around a 400m climb from the beautiful Famara beach. 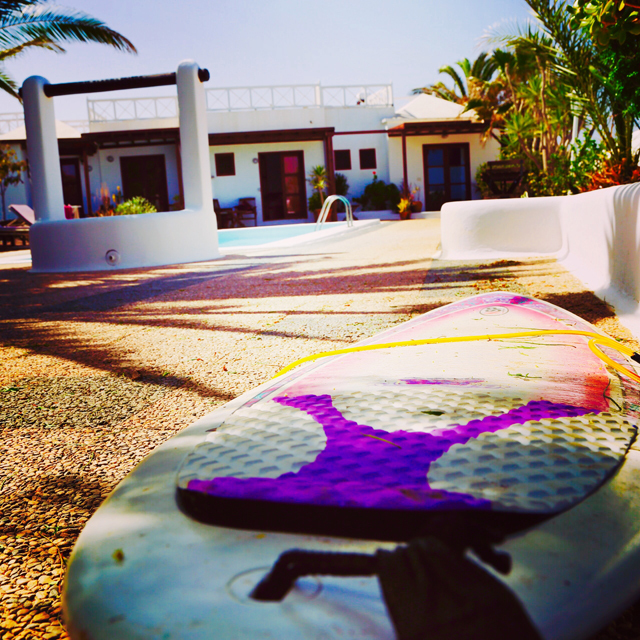 We think the guys over at Oasis Surf House are brilliant so take a trip over and enjoy your stay. 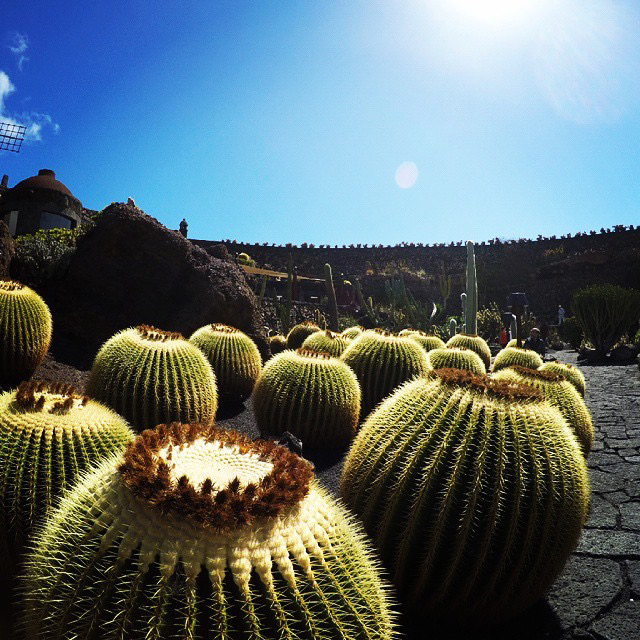 Enjoy your stay there; take in the beautiful and unusual sights Lanzarote has to offer – we’re sure you won’t be disappointing! What an amazing variety of pictures to go with the history! Thanks for the edification! Thanks for the feedback – pleased that you enjoyed the post!